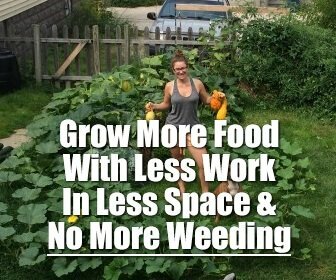 Growing a great garden isn’t as hard as it may sound! 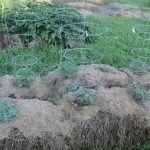 Here are 3 fun organic garden tips for using items from around your home to create a healthy, happy, and sustainable garden. When it comes to gardening, there are some aspects (like the weather) which are simply out of your control. 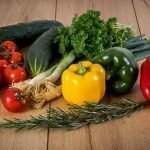 Otherwise, regular garden maintenance like weeding, watering, and fertilizing are often all your garden needs to produce a bountiful yield of fresh, delicious veggies. 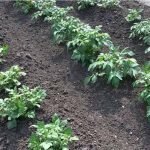 The three tips below will help provide natural fertilizer for your soil, water your plants easily, and control pests and weeds in your garden without any harmful chemicals. 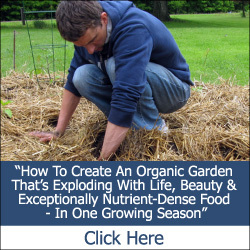 Whether you’re an organic gardener, or are just looking to grow a healthier, happier, and more productive garden this year, try these 3 organic garden tips to help maximize your results, while minimizing time and effort. 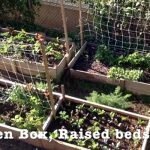 And remember, we’ve got lots of other helpful organic garden tips for you on this blog, so feel free to browse though our categories and find plenty of info to help you grow a great garden! You can easily repurpose your wine bottles for your garden. 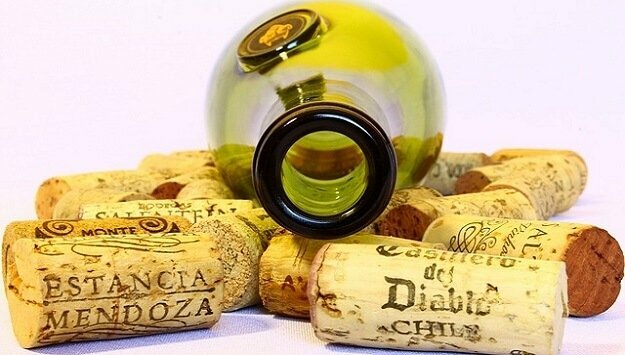 Use the bottle to water your soil and the cork to mark your plants. Wash the wine bottle thoroughly and then fill it with water. Quickly flip it upside down, pushing the open end deep into the soil. 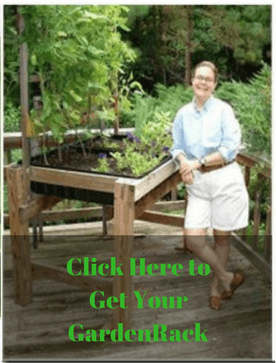 It will provide a steady supply of water and save you a few days of watering your plant. You can choose to use a green or brown bottle to better blend in with your garden. Instead of buying plant markers, you can use a Sharpie to write out your plant names on corks. Carefully drill about an inch into the center of each cork and then insert the end of a bamboo skewer into the hole before planting the marker in the soil. Crushed eggshells are an effective and inexpensive way to enrich your soil and give your plants a calcium boost. They also deter pests like snails. Rinse your saved eggshells thoroughly and then spread them evenly on a baking sheet, broken-side down, and bake them for 20-30 minutes at 200 degrees..
Once they’re dry and cool, you can grind them up using a mallet or a food processor. Sprinkle the shells around the base of your plants. Store any leftover crushed shells in an airtight container for later use. 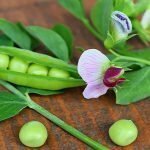 You can use everyday kitchen supplies to make two easy sprays for your plants. One keeps pests away, and the other kills weeds. Insect repellent: In a large pot, mix two heads of crushed garlic, 3 cups of crushed mint leaves, 2 teaspoons of cayenne pepper and 12 cups of water, and bring to a boil. Let the mixture sit overnight and then strain it into a couple of spray bottles, adding a few squirts of dish soap to each. This should yield 12 cups of liquid. Weed killer: This is as easy as filling a spray bottle with white vinegar and adding a teaspoon of dish soap. Be careful when spraying this solution because it can kill your plants too.